FCCLA offers many diverse opportunities for exercising and growing your leadership skills. As The Ultimate Leadership Experience, members are encouraged to take the next step in their leadership growth by seeking leadership opportunities as a State Peer Officer, a State Officer, or even a National Officer. Check out the applications below for more information. One opportunity that members can take advantage of is running for a position on the State Officer Team. Members of the State Officer Team are the representatives of the organization at official events, provide leadership for state programs and initiatives, provide presentations to current FCCLA chapters and districts, advocate for FCCLA, FACS, and CTE, and work to educate others about FCCLA while expanding the reach of FCCLA. Candidates for State Officer must be a freshman, sophomore, or junior in an affiliated chapter. They must have shown leadership ability in the local chapter or above. Applications to be a State Officer must be received by the State Adviser by January 15. See the application below for more information or if you have questions, please contact a member of the current State Officer Team or the State Adviser. One component of the State Officer Candidate process is a written test that includes areas of knowledge about FCCLA. The following study guide is a resource to help State Officer Candidates prepare for the knowledge test. Nebraska FCCLA, as well as the National Association, follow a very strict no-campaigning policy. To assist students and advisers, we have developed a guide which outlines campaigning and how to avoid any issues. If you have any questions please contact the State Adviser. If you still have questions about what it’s like to be a State Officer, contact one of the members of the current State Officer Team or check out the State Officer Team Handbook. This handbook outlines everything from the decision to run to dealing with the end of the term of a State Officer. 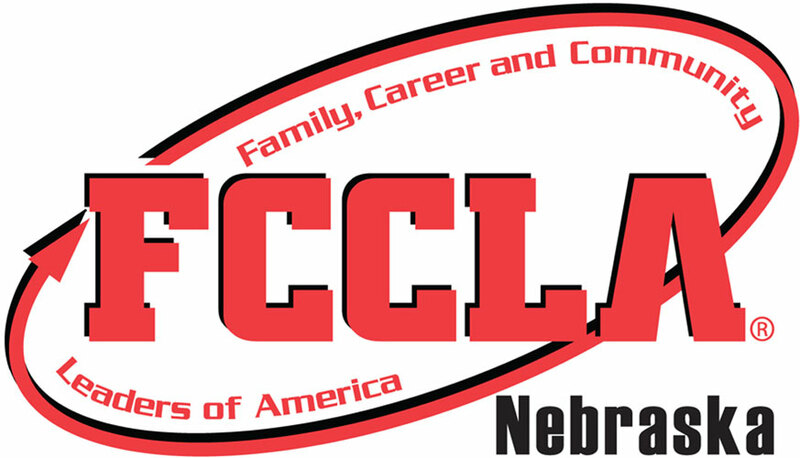 Another leadership opportunity that Nebraska FCCLA provides is service on the State Peer Officer Team (SPOT). This group of 15 members provides peer education for District and chapter meetings as well as planning the Peer Education Conference the last Monday in February. Members applying for SPOT should consider the focus of the teams and select the one that best aligns to their interest and skill. Applicants may only apply for one team per year. Only one applicant per chapter will be selected to serve on each team, however, more than one applicant from a chapter may be selected as a finalist for the interview. The application for the 2019-2020 team is now available! State Peer Officer Candidates should utilize the following study guide to ensure their knowledge of the content for the team they are applying for. Ready to take your leadership all the way to the National Executive Council? Then this section is for you! The Nebraska Association can submit up to two candidates for the National Executive Council. The selection of these individuals takes place at the State Leadership Conference with the actual election of the National Executive Council taking place at the National Leadership Conference in July. For more information, see the application below. This application is due to the State Adviser by January 15. Have more questions about running for any of these offices? Not a problem! Candidates are encouraged to complete as much research as necessary and ensure questions are completely answered before applying for one of these responsibilities. The PowerPoint below may also assist in answering questions a member or adviser may have.